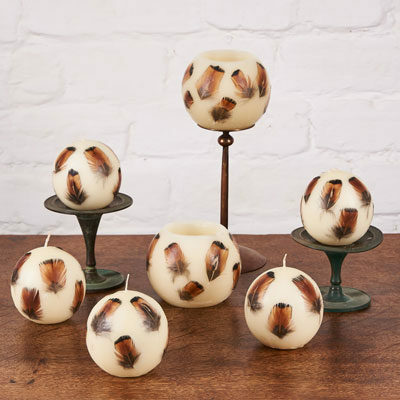 Beautiful feather feature ball candle. 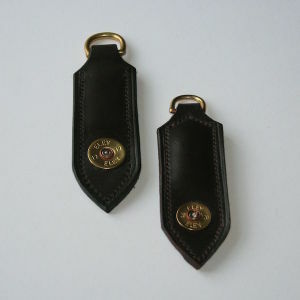 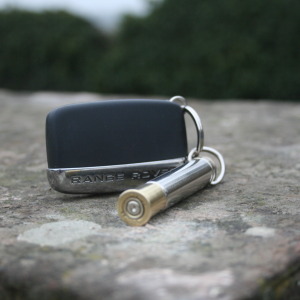 The perfect accessory for your Christmas day dining table or Shoot lunch. 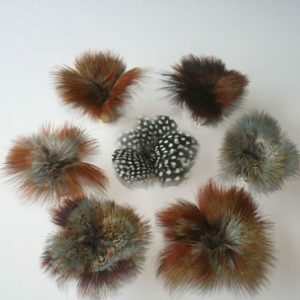 Postage and packing is not included for candles so please contact us for pricing.